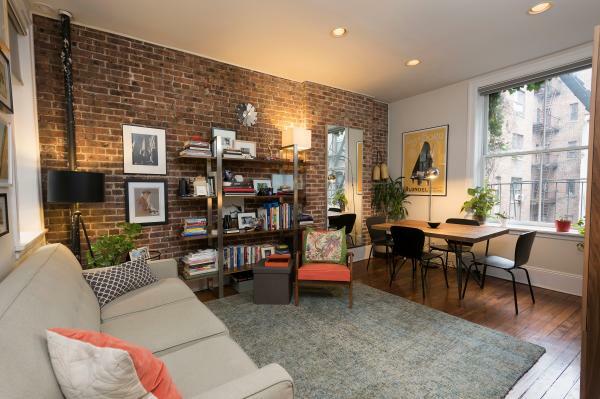 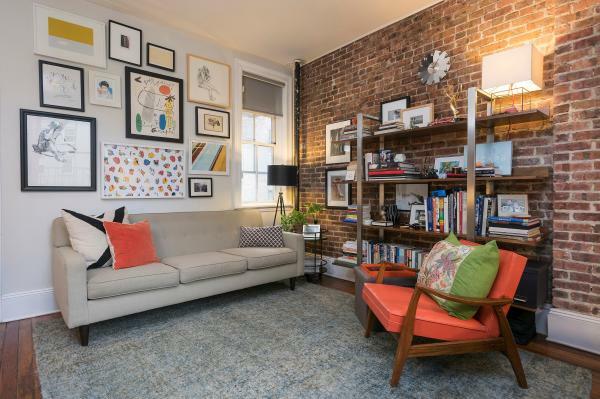 THE QUINTESSENTIAL CHELSEA APARTMENT This sun-filled, Chelsea one bed co-op is the perfect mix between prewar charm and contemporary living. 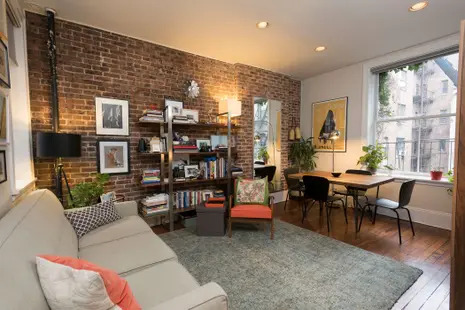 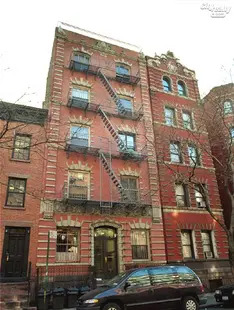 Upon entering, you will be instantly captivated by the high ceilings, exposed brick, original wood flooring, and a living room that displays northern and southern exposures. 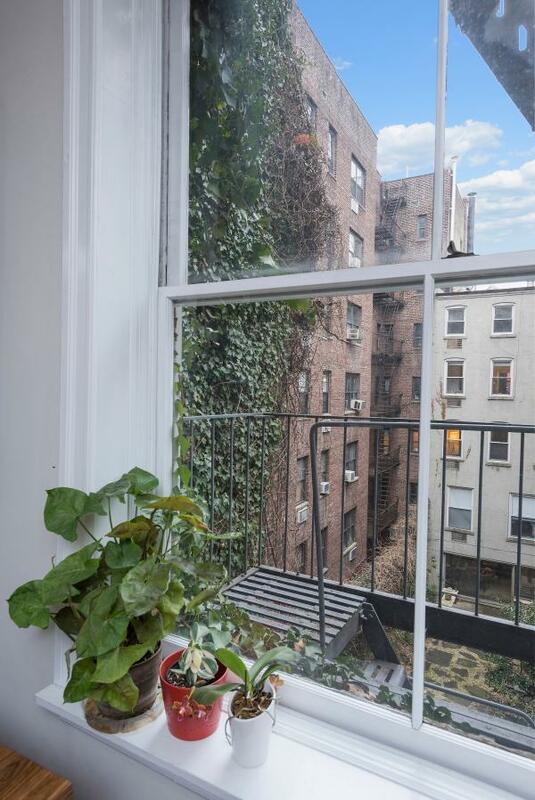 The massive window in the living area is south facing with open sky views, lets in an incredible amount of natural light and peeks at an ivy vined wall which sits directly adjacent to the building. 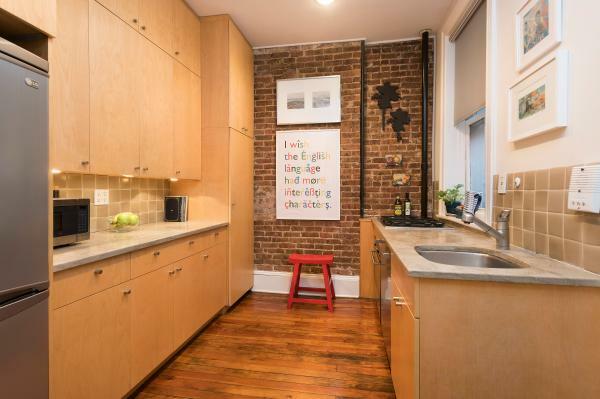 The windowed kitchen features new appliances, stone countertops, and an abundance of cabinets for storage. 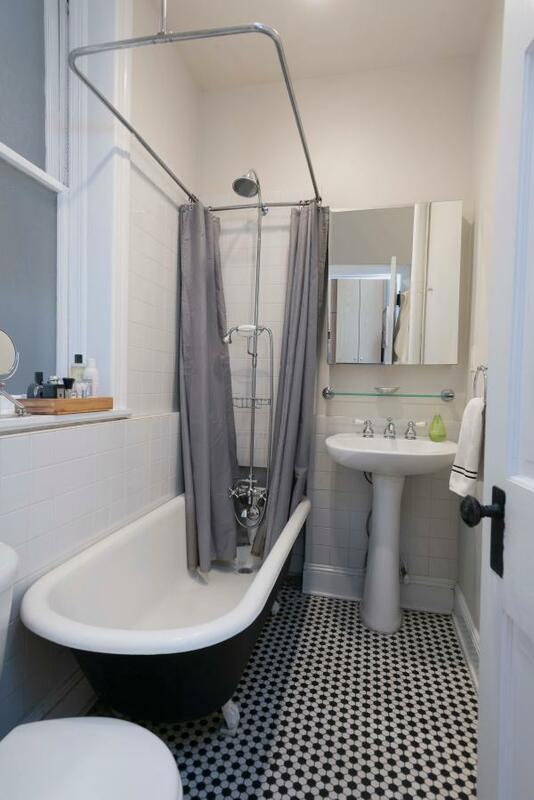 The meticulously kept bathroom has its own window and beautiful soaking claw foot tub. 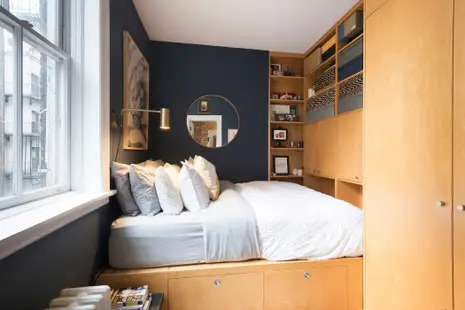 In the bedroom, there is no shortage of storage, as it has been cleverly designed to maximize space.